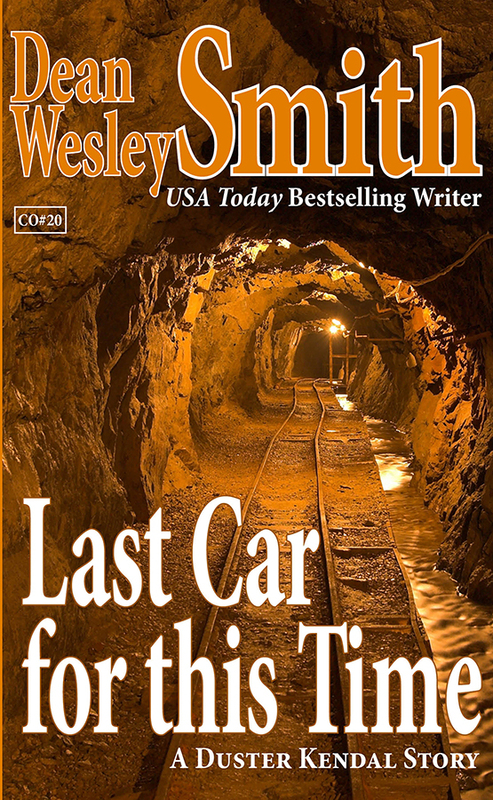 When men start getting run over by slow-moving train cars in a gold rush town in the mountains of Idaho, Marshal Duster Kendal must solve the murders. But there might not be a motive besides the fact that Duster Kendal lives. Duster knows exactly what to do about that. And he needs to do it fast before things get much, much worse.